ABSOLUTELY STUNNING HOME IN THE HEART OF OLD PALM HARBOR. 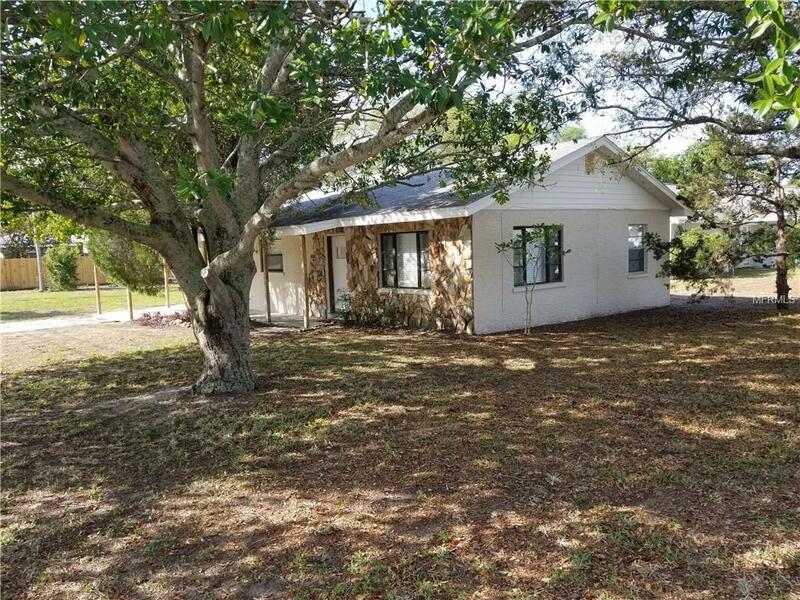 THIS HOME FEATURES A HUGE LOT, CAN PARK RV, BOAT, OR TRAILERS ON THE LOT. CORNER LOT, HOME IS IMMACULATE AND READY TO BE MOVED INT0. LARGE OPEN LAYOUT. BEAUTIFUL FLOORING, BIG KITCHEN, LARGE BEDROOMS. THE SIDE YARD IS AS BIG AS A SEPARATE LOT, COULD BUILD A BIG GARAGE, OR ADD ON TO THE HOME. POSSIBILITES ARE ENDLESS.